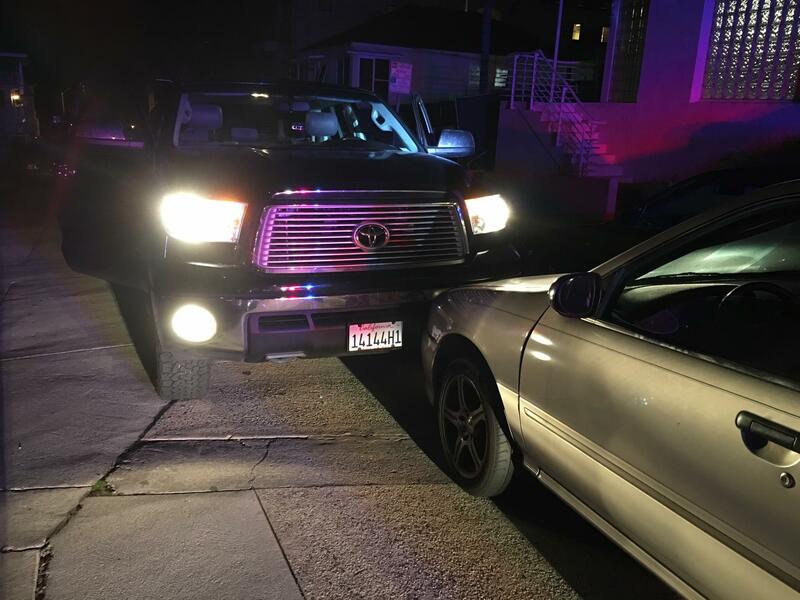 A Hermosa Beach resident and his 11-year-old son were driving up 25th Street in Hermosa Beach Friday night, returning home from a ski trip to Mammoth, when they saw a small sedan with its lights out, approaching them at a high speed, pursued by four Hermosa police cars. So they rammed it. 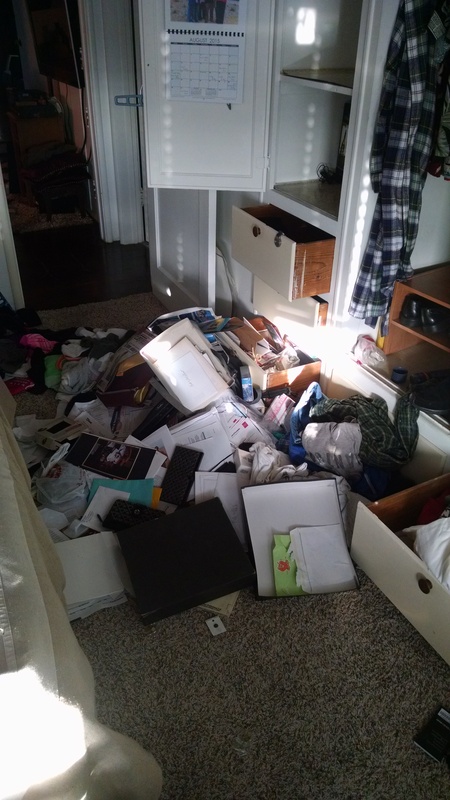 A Hermosa Beach couple thought they were doing the prudent thing prior to a weekend vacation when they put their valuables in their safe. The Hermosa Beach Police Department is asking for residents’ help in solving and reducing crime in local neighborhoods by registering the location of home or business security cameras through CrimeReports Camera Registration. 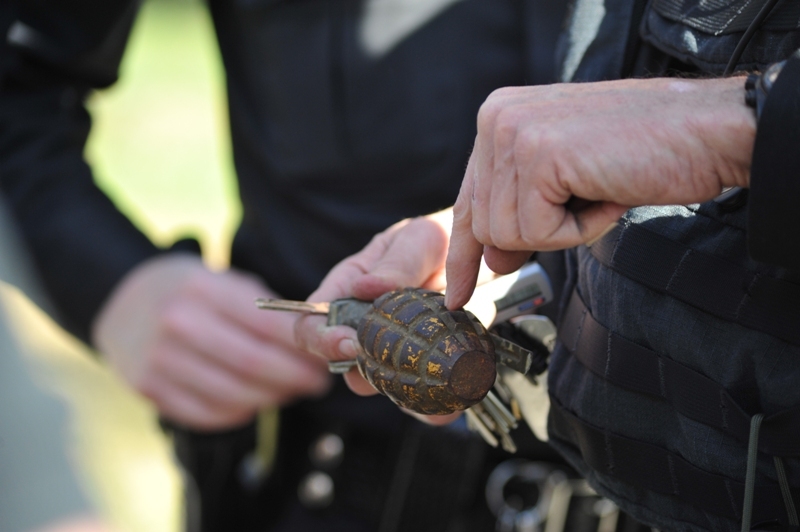 Hermosa Beach is experiencing a wave of burglaries targeting homeowners. 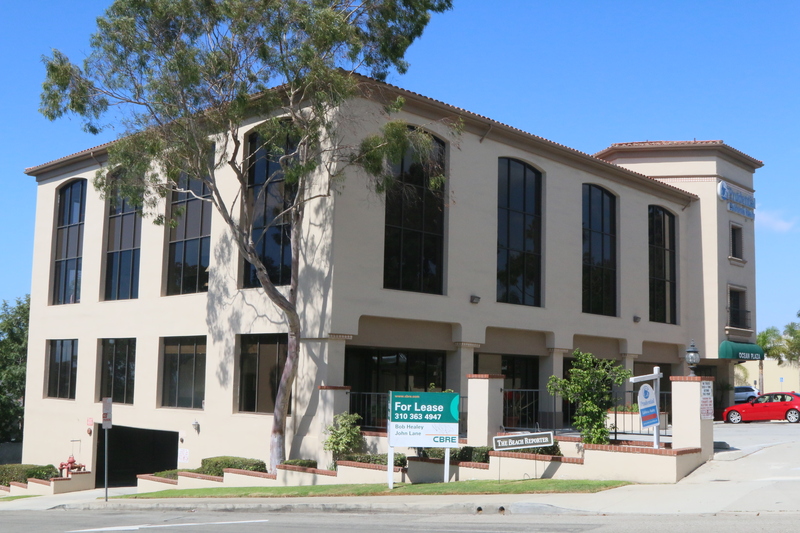 Three male, Whittier residents are in Hermosa Beach police custody after having allegedly burglarized the law offices of former Hermosa Beach city councilman Sam Edgerton Friday night. 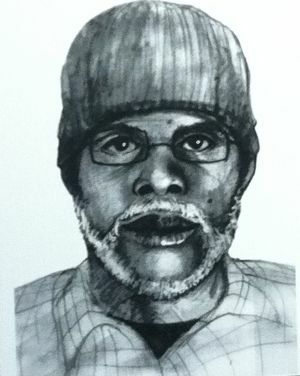 The robber, who stole several thousand dollars, has not been found. The Federal Bureau of Investigation and Redondo Beach Police Department are offering a $25,000 reward for any information that might lead to the arrest and conviction of the man who stabbed two 13-year-olds at the South Bay Galleria on the evening of Dec. 29.